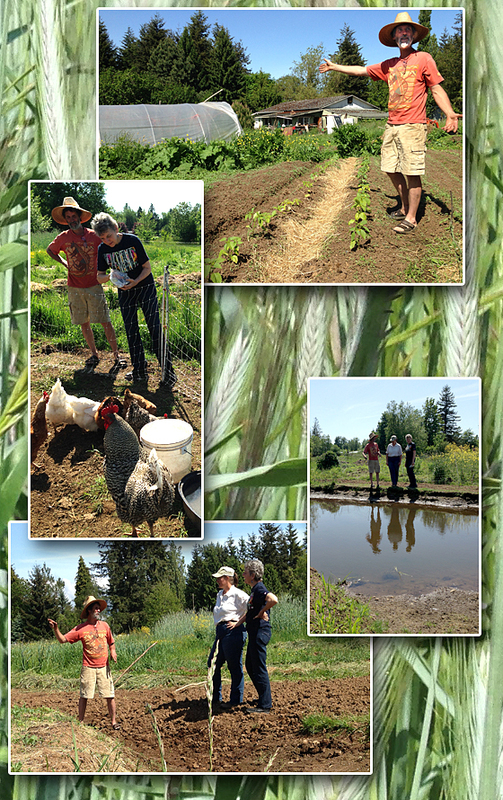 We stopped for a quick springtime tour with Brian Kerkvliet and Alexandra King at Inspiration Farm in Bellingham, Washington. After staying there for a month last fall, I wanted to see the other side of the yearly cycle. Robert, we’d LOVE to come to Ireland! We’ve never been on your fair isle. (In fact we hope to visit the British Isles and Europe, too). Can you help us find connections – projects and people to video, accommodations we can stay free or cheaply? Networks we can tap into to find these? Email me at janaia-at-peakmoment-dot-tv!